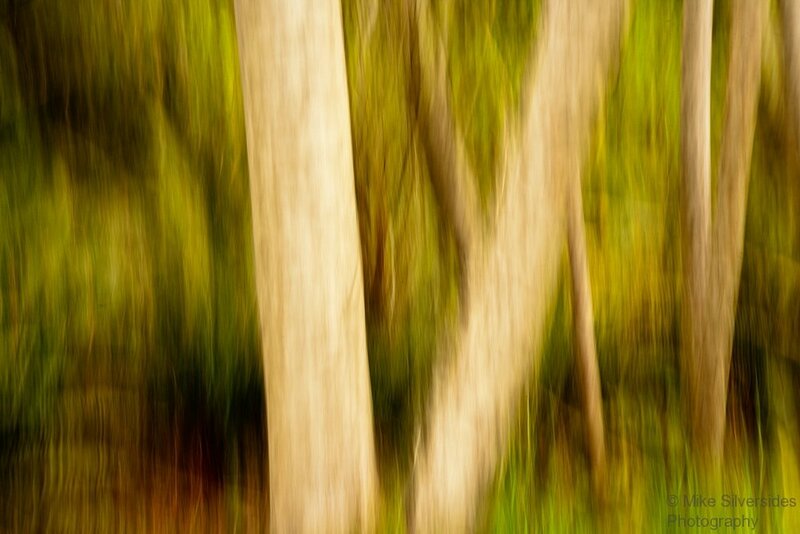 Until the end of November I have a roaming gallery of photos at the Westshore office of Investor’s Group. I just converted this website from Movable Type to WordPress.Things will likely be changing and getting fixed up for the next week. 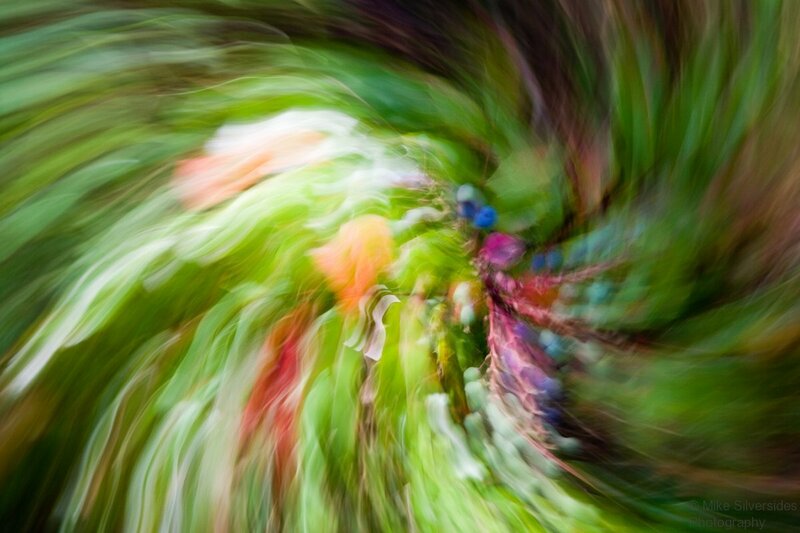 A swirl of colours found on the forest floor. An unexpected find on a rainy day.